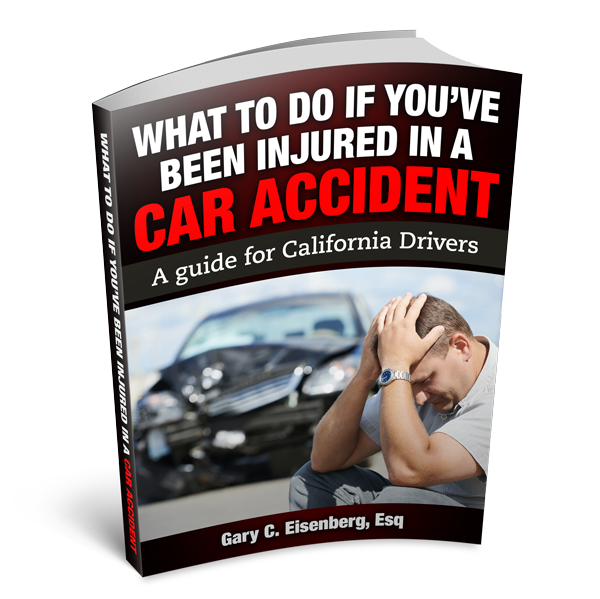 Some of the most notorious accidents in California are those involving catastrophic injuries. These are the accidents that we see on the news that devastate lives just short of death. For most victims, it’s not a matter of when their physical recovery will occur, but if it will ever be possible. If you or a loved one’s life has been impacted by a serious or life-threatening injury resulting from an accident, you’ll want to arm yourself with as much knowledge about catastrophic injuries as possible so that you can recover maximum compensation for all of your harms and losses. Another crucial factor in determining what is considered a catastrophic injury is the impact that it has on the life and livelihood of the victim. Long-term injuries that result in permanent impairment and prevent the victim from earning a living (in the exact same or comparable type of work they were in pre-injury) will likely be considered catastrophic in nature. An individual might suffer a disastrous injury from working with powerful equipment, driving a motor vehicle, riding a motorcycle or bicycle, or playing sports. Other types of occurrences include burns from a fire, falling down stairs, or even attacks by animals. A catastrophic injury victim in California can make a personal injury claim if the injury is due to negligence on the part of another person, company, or faulty product. If the accident took place at work, it is possible that the victim may also be entitled to workers’ compensation benefits. Like other injuries, catastrophic injuries impact people in a number of different ways. Some injuries impact individuals physically, as victims may have scars and/or depend on others to do simple, everyday tasks, such as grooming and eating. Other disastrous injuries affect the brain, and victims may struggle with amnesia and/or decreased mental capacities, such as impaired cognitive function and difficulty speaking. Many catastrophic injuries impact individuals mentally. Victims might experience psychological distress, including irritability and loss of interest in regular activities. Friends and family members may feel emotionally drained as they watch their loved one suffer. The psychological effects of catastrophic injuries may drive friends and families apart. Further, catastrophic injuries can affect people financially. Expensive healthcare and personal care expenses can drain the funds of victims, their friends, and/or their relatives. In most personal injury cases, the injured person is entitled to recover for their financial losses. On the other hand, catastrophic injury victims also face losses related to pain and suffering. This type of loss cannot be directly measured by examining financial records. In California, catastrophic injury victims are entitled to compensation for all of the following: past and future physical pain, mental suffering, loss of enjoyment of life, disfigurement, physical impairment, inconvenience, grief, anxiety, humiliation, and emotional distress. If you or a loved one suffered catastrophic injuries in an accident, you should speak with an experienced California personal injury lawyer right away.